Car insurance and gas are outrageous expensive that many families feel as if they can no longer afford. To combat the high prices of owning a car, many families are choosing to become a one car family. However, because of the current market, many owners are unable to sell their cars or are simply choosing to keep their large gas-guzzling SUVs only for special occasions such as moving or family road trips. To free up garage space while also saving money when choosing to become a one car family, families should consider storing their additional vehicle at a storage facility. To save money on their mortgage and on their utility expenses, many families are choosing to downsize their current house or apartment. Unfortunately, some of these smaller places aren't able to accommodate all of a family's possessions, and even after a few garage sales, families may still have several family heirlooms or other important possessions that they feel as though they need to keep. Instead of trying to stuff every nook and cranny of your new place full of all your additional possessions, rent a storage unit. The monthly rent will be easily be covered by the money you are saving on rent and utilities, and you will still have plenty left over to place into retirement. Have too many family heirlooms, but have no where adequate to store them in your house? Many families resort to finishing their basements when it seems as those their possessions have outgrown their current space available. However, this is pointless and in today's housing market, a complete waste of money. 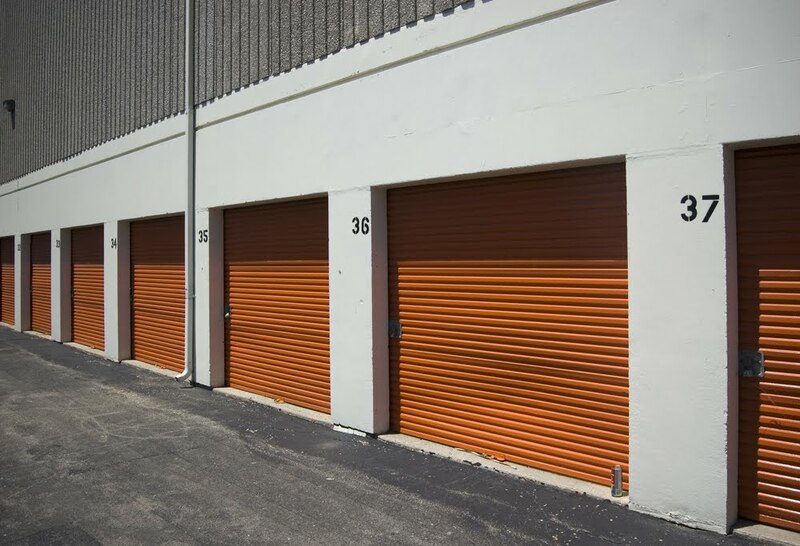 Instead of finishing your entire basement or attic to accommodate all your family's possessions, put them in a storage unit. You can even rent a climate controlled unit to better protect all those family heirlooms so they are ready to be moved when your own kids have their own place. The poor job market has forced many kids to have to move back in with their parents, many of which chose to downsize when their children left for college. To avoid having to move into a larger home or apartment to accommodate your now not-so-empty nest, consider having your college grad store all their possessions in a storage unit. Not only will it save your space and money, but it may also encourage him or her to get a place of their own to enjoy their possessions once again.